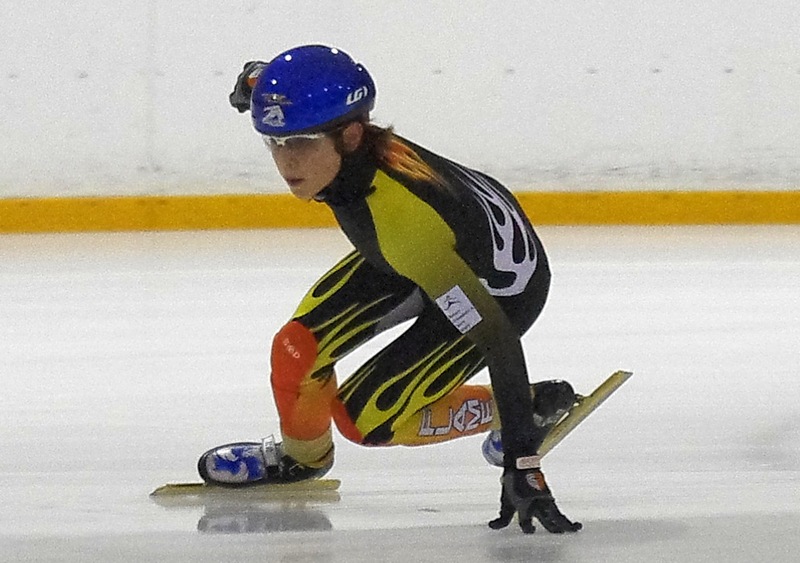 This entry was posted in Short Track Speed Skating, Uncategorized and tagged Duke Trophy, Short track, Speed Skating WA, Western Flames. Bookmark the permalink. Congrats on your team for Dukes. I look forward to seeing your team on the ice! Everyone is really looking forward to it, and it is great to be able to get over so quickly in our first (less than) 6 months. See you guys there. Wow!!!!!!!!!!!! the club looks soo HOT. Great racing suits i like it. Looking forward to see you all at The Duke Trophy next weekend.